Car insurance is a “need” if you have a car. You must have auto insurance to cover you because accidents happen and you have family and friends to take care of. But who wants to pay a fortune on insurance rates? Car insurance premiums are one of those things some people think you can’t save a lot of money on. 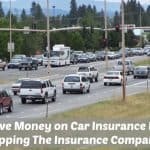 I’m happy to say that there are several ways to save some money on car insurance rates. When I first started trying to save money so I could stay home, I never even considered how to lower car insurance. I tried many ways but never really figured out how to save so that I didn’t have to work so hard. Most people got their insurance while they still lived with their parents. They don’t check into what their coverage means or if their rates are what they need. It was that way for us. 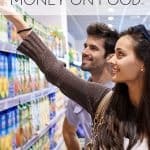 It wasn’t until I had been saving money with coupons for 6 months that I finally realized all the money we could save without me working so hard. So I began to learn tips to save the most I could on car insurance while still having the coverage we needed. Now saving money is a process so be sure you don’t do too many changes at once. I would suggest moving slowly and really looking at options because it will help you to make the most educated choice. All insurance companies are different and will offer you different rate quotes. That is why it is important to spend a few hours calling around and getting several quotes as you compare auto insurance companies. You might be surprised at how much lower one company can be from another. Before agreeing to make the switch from one company to another make sure to read the details of the insurance. You will want to make sure you are satisfied with the insurance coverage and not just the price of the plan. If you are in the market for a new car, do yourself a favor and price out insurance before buying. The cost of insurance varies based on the type of vehicle you purchase. Getting quotes on several vehicles you are interested in can save you a significant amount on both your car and your auto insurance. Raising your deductible can save you a lot of money on your insurance premiums. You should keep in mind that when you raise your deductible, you will pay more out-of-pocket should an accident happen. But if you have no accidents, you will never pay the deductible. So, in the end, it is better for you to have that money saved in the bank gaining interest than to give it in the form of premiums. When getting a quote for a cheaper car insurance rate, one of the questions asked is how many miles you put on your vehicle. The amount of miles you drive on your vehicle is factored into how much you pay for insurance. Driving less means fewer miles, which means a lower car insurance premium. So one of the easiest ways you can lower your car insurance rates is to figure out ways to drive less. 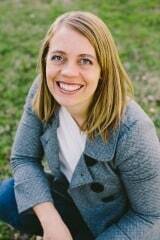 Try carpooling with a friend to work or when shuttling the kids around. You can also plan out your errands to do all at once so you can take the most efficient route. Can you negotiate car insurance rates? YES!!! This is one of the least used ways to lower your insurance premiums! Many insurance companies have discounts and cheaper rates than they advertise. But they never give them to you unless you ask. So be sure to ask for everything. The worst that can happen is you are told no. One of the best ways to negotiate your premiums is to ask what their lower rates are. Be sure to ask what coverage you would be giving up to get those rates. You may be giving up unused benefits and getting a lower rate and it will not feel like you are losing a thing. This is a great way to weigh your options for auto insurance as well because it lets you know all your options. You are then able to make the best choice for you. Call your current insurance company and ask about any discounts they might offer. Try asking for discounts for a good driving record, taking a driver safety course, good grades and any other car related things you can think of. One of the biggest discounts that lots of people don’t have is a multi-car discount or by bundling insurance. We bundle our car and renter’s insurance through the same company thus giving us a better car insurance rate. 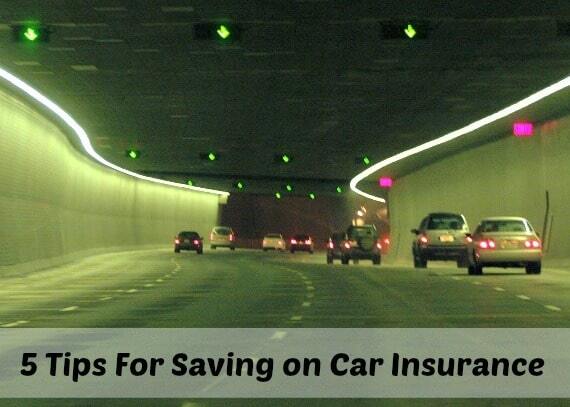 Some of these discounts can easily save you 15 to 25% off your car insurance premiums. Those savings will go a long way in your family budget and will give you a better quality of life! It saved us enough to buy our second car the first time and is saving us each month making it easier to have a great life. 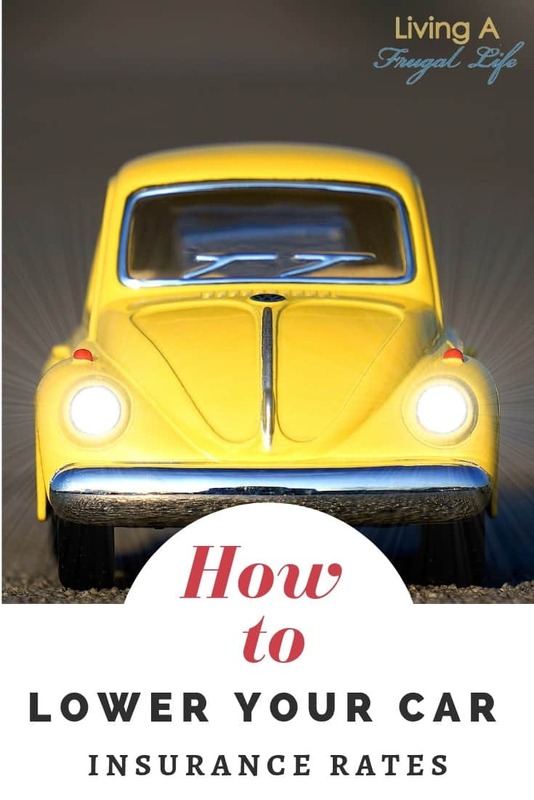 Find out more info on how to save money on cars with these other posts! Save money by comparing insurance companies with these tips! 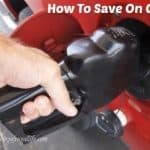 Save on your gas bill by using these tips to use less and make the most of the money you have to spend on gas. 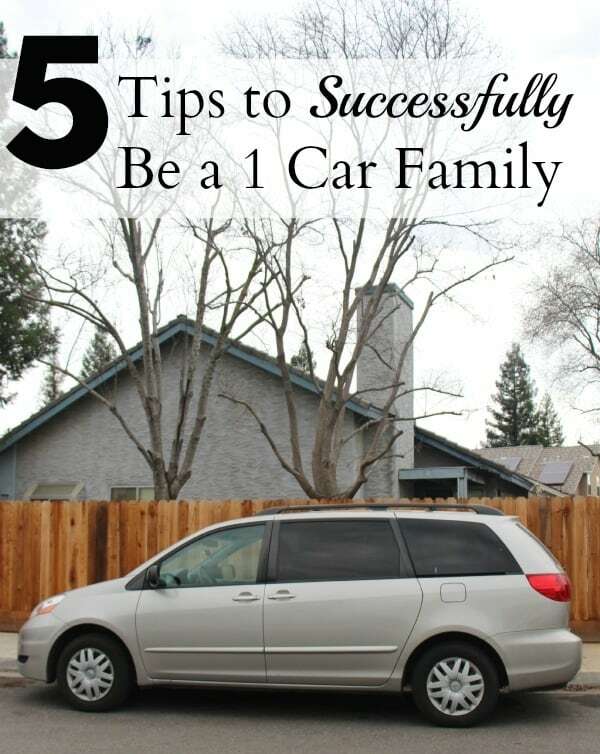 Find out how to save more money on cars by living with only 1 car even if you have a family.